To provide skills development, personal branding and leadership charisma to rising and aspiring leaders of color to ensure they become effectual leaders in college or early careers. 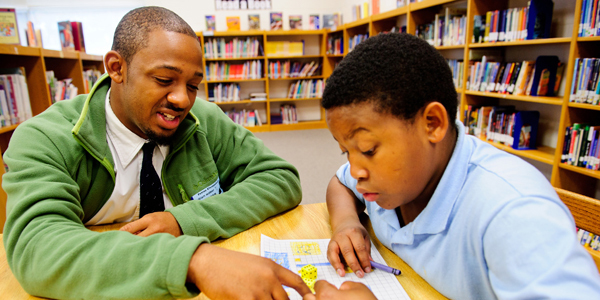 Mentor POST accomplishes this through the model of consistent mentoring and social support for young leaders. Selvon M. Waldron has a long professional background as a leader in social good programs, having sourced and managed over $40 million in federal and local government funds in support of human development and/or environmental programs. He has a love for developing young talent and coaching rising leaders by cultivating confidence in their brand. 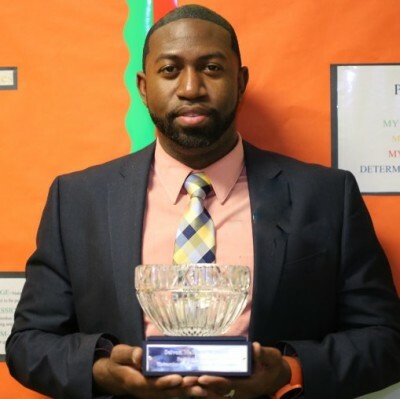 Selvon has led nationally recognized mentoring programs and has completed training as a Citizen Diplomat proctored by the Civic League of Washington, DC. Selvon remains an active member of the United Nations Association and the National Forum for Black Public Administrators. He was a member of the 2013 cohort of Leadership Greater Washington's Effective Leadership Institute and the 2014 cohort of Leadership Sanctuary, and he currently sits on the Advisory Board of the University of the District of Columbia School of Business and Public Administration. In 2015 he was awarded the Honorable Ron H Brown Distinguished Leadership award. In February 2016 he was the recipient of the Amtrak/Monumental Pioneer Award for community and youth activism and in July 2016 he was awarded a Certificate of Special Congressional Recognition in recognition of outstanding and invaluable service to the community. Waldron has completed graduate course-work in Applied Economics at the University of Maryland-College Park. Waldron earned both his BBA in Management and his MBA with a concentration in International Business from the University of the District of Columbia.